The internet is buzzing about whether or not Jennifer Lawrence’s dress actually ripped as she stepped on stage to receive her SAG award last night. The Christian Dior gown, fresh off the runways of Paris couture week, seemingly came apart exposing a mesh panel. Did it tear, or was it intentional? Another take on the dress from Dior show, where the mesh panel is intentionally exposed. VERDICT: Design detail, not wardrobe malfunction.Case closed. I was at a dinner party last night, hosted by a lovely Italian couple. The hostess was a wonderful cook. Her food was simple and authentic, filled with the fresh flavors of her native cuisine; just the way I like it. At some point, the talk turned to pasta, and rave reviews were given to Giovanni Rana, a popular pasta maker out of Verona,Italy, who recently opened an outpost in New York City’s Chelsea Market. Since I just live down the street from the market and shop there often, I immediately headed that way to check it out. 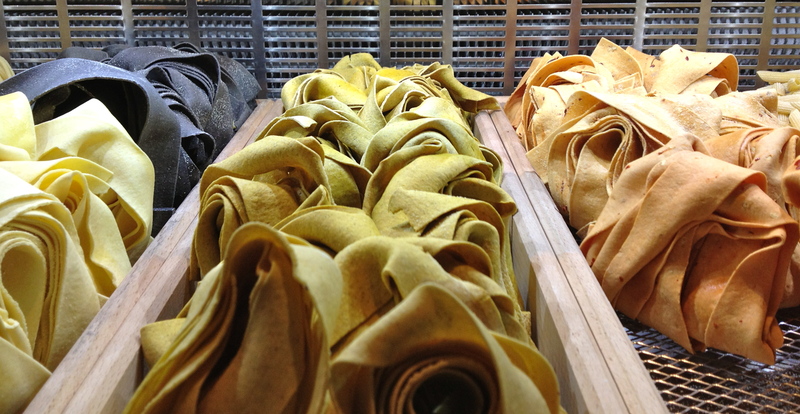 The array of fresh, homemade pasta is beautiful to behold. 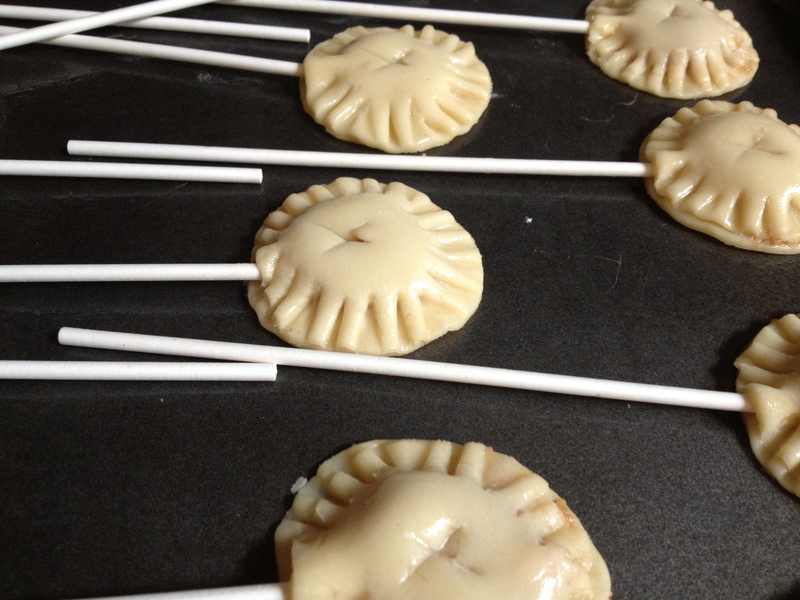 There are about 30 different types, both plain and filled. 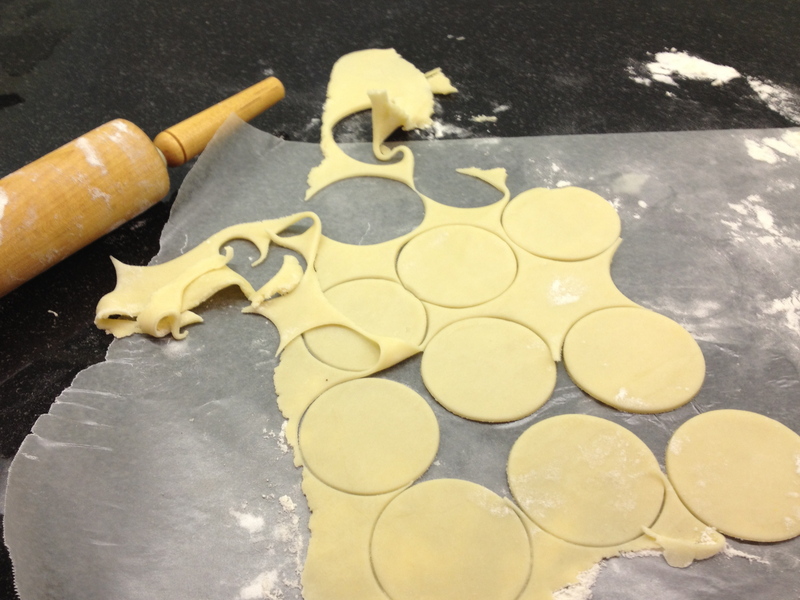 The dough choices vary from the classic to more creative beet, pumpkin and squid ink varieties. The filled options are vast. 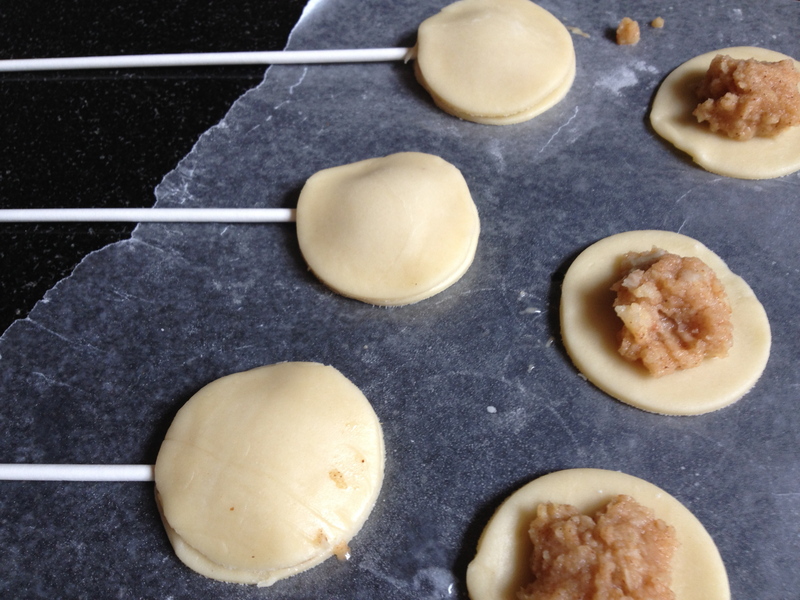 There are vegetable and cheese versions, such as radicchio and gorgonzola, spinach and ricotta, and artichoke and smoked mozzarella ravioli. 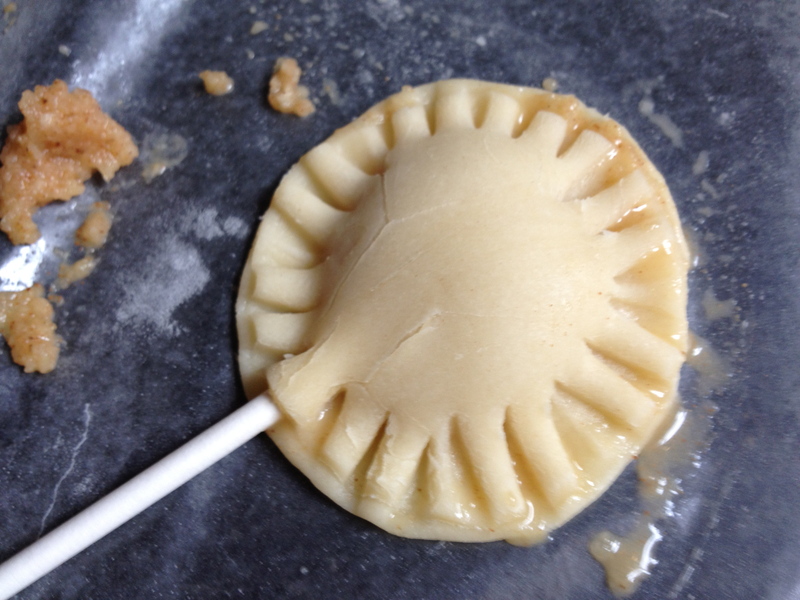 There was also lovely ricotta and fresh truffle raviolini wrapped in a poppy seed dough. Various meat combinations exist as well. 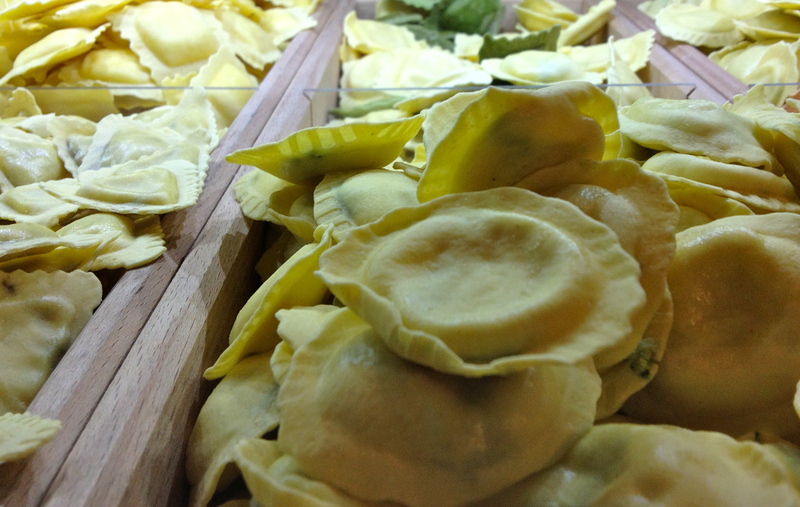 In addition, every possible cut of unfilled pasta is available, in a plethora of flavors and shapes. The freshly made pasta is available by the pound to be prepared at home, or cooked on site and tossed with the sauce of your choice to go. There is also a 140 seat restaurant attached to the shop for a more traditional dining experience. p.s. We just finished dinner and the pasta did not disappoint. 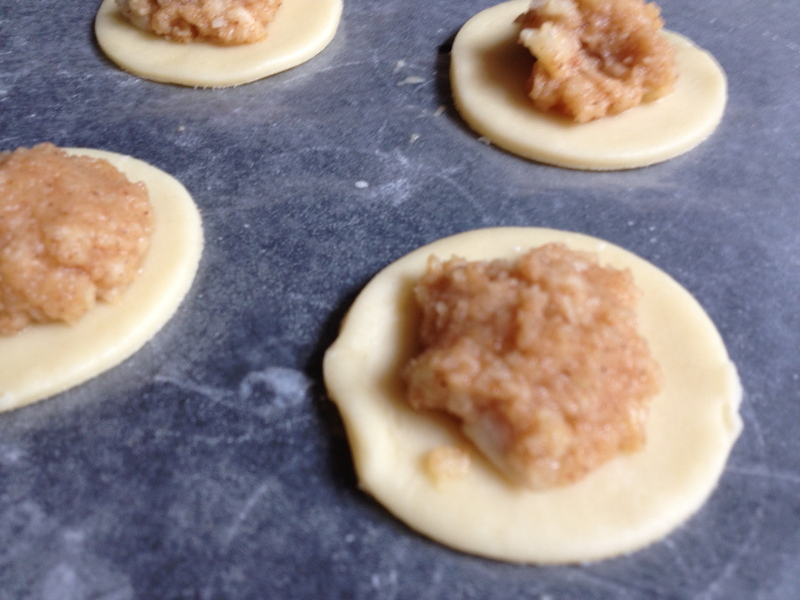 The dough was light and delicate, with the fillings just hearty enough to provide flavor and substance,without overpowering the feathery outsides. With just a touch of melted butter and a sprinkling of parmesan cheese and black pepper, both the spinach and ricotta ravioli and the prosciutto tortollini were a hit!! 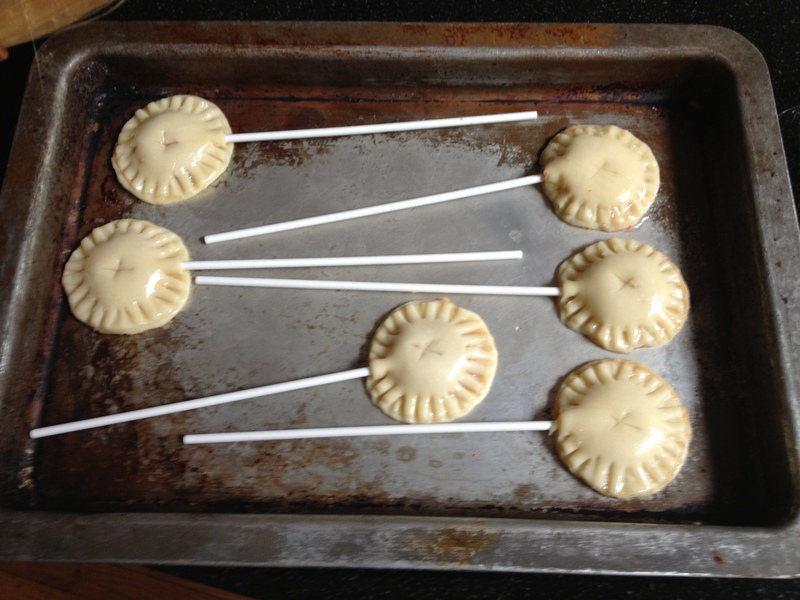 They took just 2-3 minutes in boiling water to cook. It just doesn’t get easier than that! Lots of things come across my desk these days; crazy inquiries for consulting services, Linkedin requests, and a ton of spam. One day I added up the amount of money I supposedly won or inherited, and if only it were real, I would be wealthier than Donald Trump. 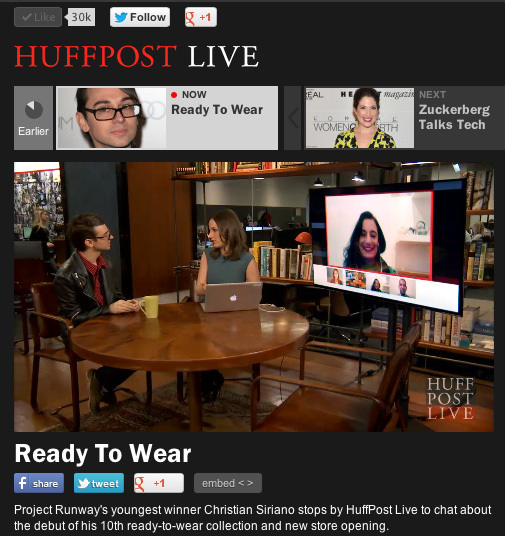 An email introducing this website passed through my inbox today and completely blew me away! Fact: Girls love shoes. It starts at a young age and continues indefinitely. It has to be genetic. What if there was a way you could get the perfect shoe, designed to your specifications, made to fit, even if you preferred a different size for each foot? 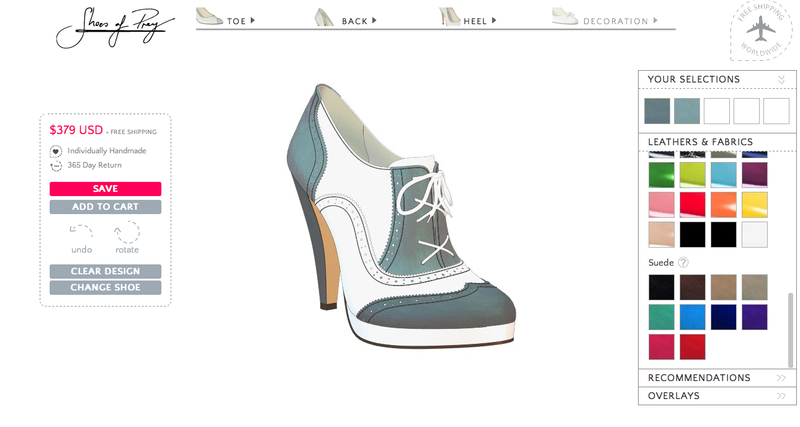 What if you could color and fabricate the shoe to match a specific outfit? Well, now you can do all that and more! Introducing Shoes of Prey, a bespoke shoe company that allows you to choose style, heel height, size, material and color for each component of the shoe. Not only can you customize your style, but you can also customize your fit. With sizes ranging from 2.4-15(!!! 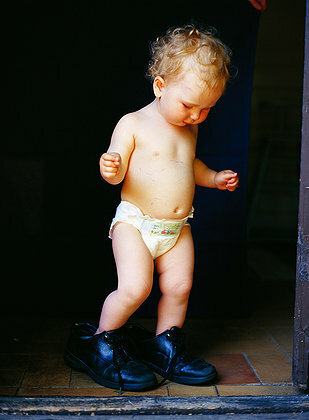 ), almost everyone can find the perfect shoe in their size. If it doesn’t fit, the company will remake the shoes free of charge. The process is easy and lots of fun. Let the footwear designer inside you run wild, selecting a style, and digitally filling in each section of the shoe with one of the many choices of materials and colors. Prices start at $169 for a sandal and go up to about $379 for a bootie. Designers showed wildly patterned clothing this season, creating the image of a fashionable circus. Bold prints were mixed and mismatched in bright colors. Aquilano Rimondi featured black and white geometrics with bright shots of color for short dresses. While we find the name a bit unappealing, this sounds like the perfect way to soothe a sore throat. This frozen treat contains Maker’s Mark bourbon, orange and lemon juices, ginger, honey and a dash of cayenne pepper. Sounds a little like a cross between Master Cleanse lemonade and a frozen “hot toddy” to us, which just might do the trick! It’s available on the company’s website and their own scoop shops for $12 per pint. 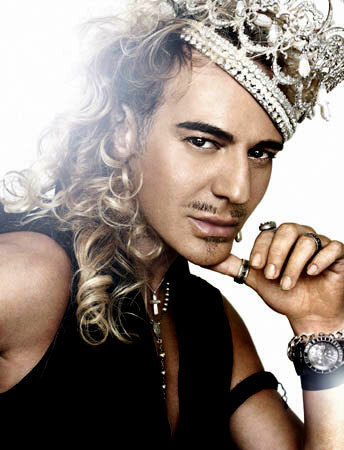 Two years ago, acclaimed fashion designer John Galliano saw his world crumble. The designer was dismissed from his roles as the head designer of Christian Dior, as well as his own eponymous label, after a series of alcohol fueled, anti-sematic rants in a Paris café. Not only did his employers turn against him, but retailers refused to carry his merchandise, and celebrities who previously coveted his clothing spoke of him with disdain. He also lost his “Chevalier of the Legion of Honor”, a highly prestigious title in France. The designer has been off the radar for last two years, presumably working on his sobriety. This week, in a controversial move, the disgraced designer begins a three week, “designer in residency” with Oscar de la Renta. People make mistakes, and certainly Mr. Galliano made his share of them. His behavior was beyond contempt. Yet, he is an immense talent, who deserves a chance to redeem his poor behavior and find his way in the world again. Forgiveness is a powerful thing, and Mr. de la Renta is making a grand and generous gesture to a peer and competitor. We applaud Oscar de la Renta for opening his heart and his studio to a fellow designer. Mr. de la Renta’s actions speak louder than the hurtful words Mr. Galliano spoke to trigger his epic fall from grace. We hope that he is recovered and can use this incredible opportunity to rebuild his life, and his career. Talent such as his should not be wasted. Food additives are giving us the blues, and it could pose major health risks. A recent study of blue dyes revealed that the chemicals in them are potentially harmful. Patent Blue has been banned from foodstuffs in the United States, but Brilliant Blue is popularly used in both food products and cosmetics. Brilliant Blue is also known as FD&C #1, and is thought to seep into the bloodstream either by ingestion, or through the skin, and cause gastrointestinal issues. There are also concerns that it could cause ADHD, asthma and allergic reactions. The exposure is higher when the skin is vulnerable due to irritation from shaving, or when placed directly on the tongue. To protect yourself from the dangers of dyes, steer clear of blue colored candies, especially lollipops and other “sucking candies” that sit on the mucus membranes in the mouth. Also avoid cleansers, toners, mouthwash and makeup that contain blue dyes. Checks showed up everywhere for Spring, in all shapes and sizes. Black and white ruled the runway, and the checkerboard led the pack. Louis Vuitton set the stage for the checkerboard’s comeback, showing chic 60’s inspired looks. 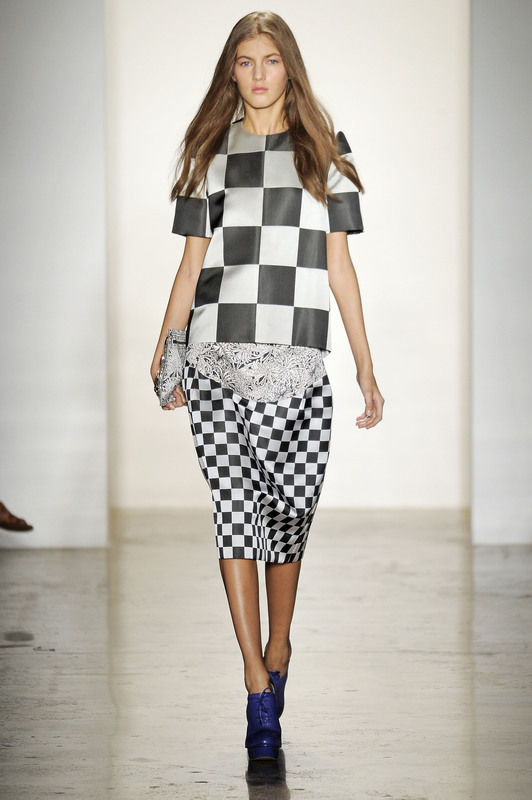 Alexandre Herchkovitz got into the game, with sleek checkerboards in mixed scales. 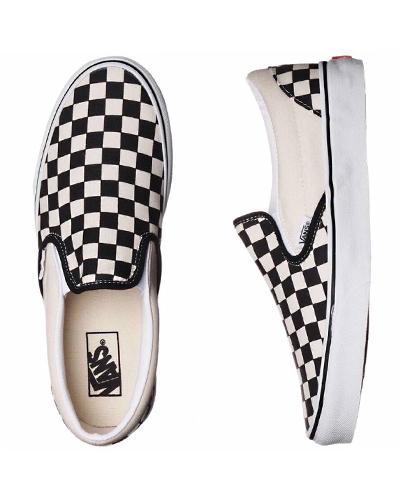 Vans have made the checked skateboard shoe iconic. Even tights get the checked treatment.